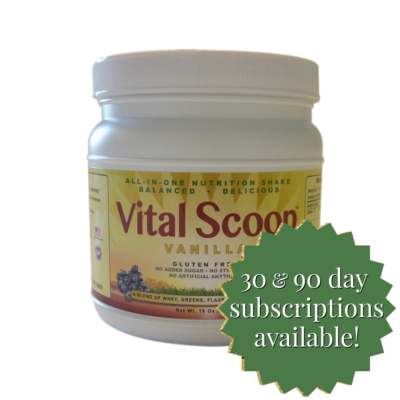 That’s right – Vital Scoop now offers 30-day and 90-day subscriptions. That means you buy Vital Scoop once, then you get your order like clockwork every 30 or 90 days without lifting a finger. Buy Your 30 or 90 Day Subscription Now! Provides energy for optimal performance without caffeine or any added sugars or stimulants. Balanced daily option includes a blend of digestible protein fats, carbohydrates, fibers, vitamins, enzymes, and friendly flora. 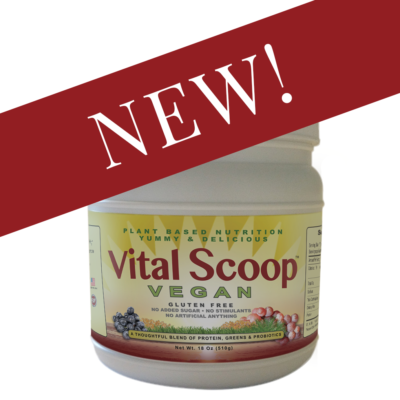 Ok, so what makes Vital Scoop different than other products? That’s a great question – and an important one. 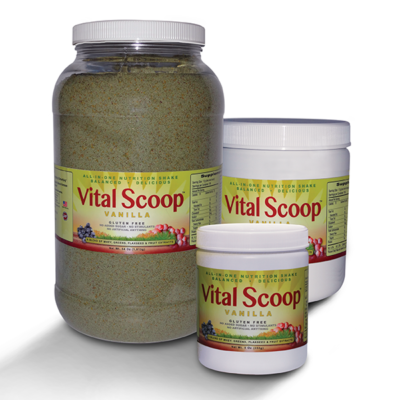 Vital Scoop is manufactured in small batches. 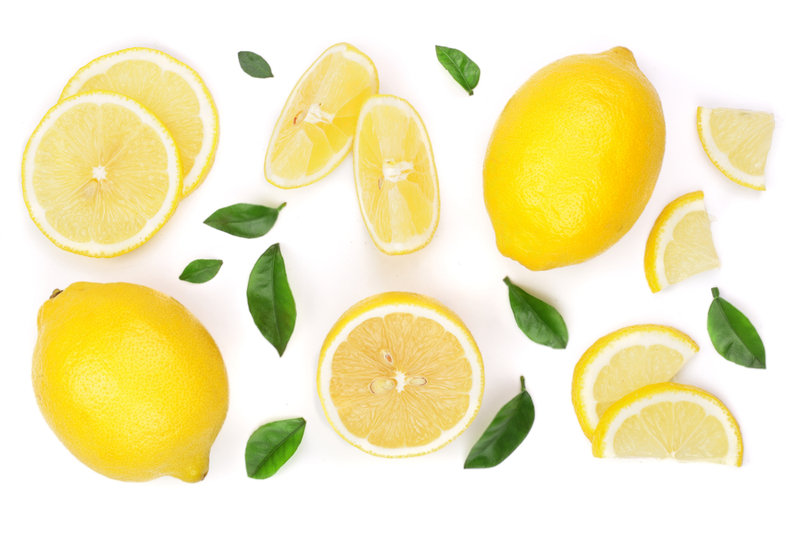 First the ingredients are individually sourced so that you receive the best quality ingredients in each order. We then manufacture the ingredients in small batches to make it available to you. Our love and utmost attention to detail goes into each bottle of Vital Scoop. 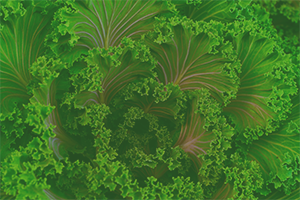 What this means is that you get a premium product that’s fresh, wholesome, and nourishing for you and your family. 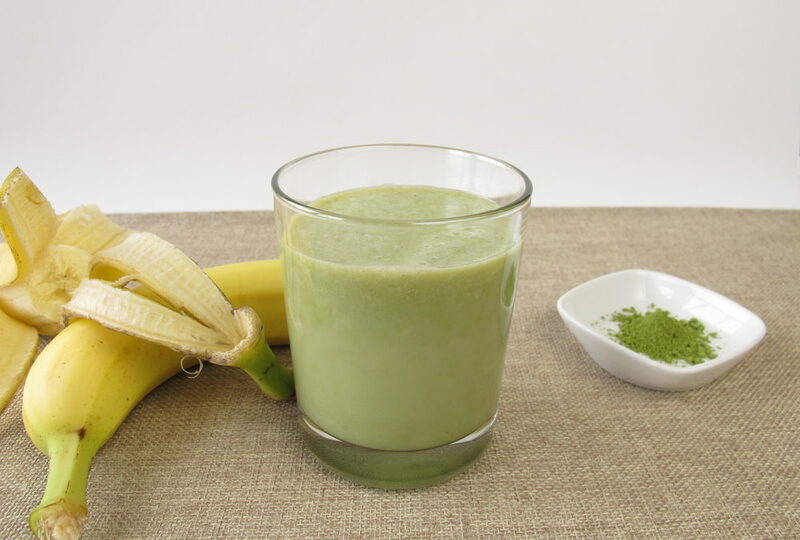 AND IT TASTES GOOD and blends well so you can use it with food and your favorite beverage. 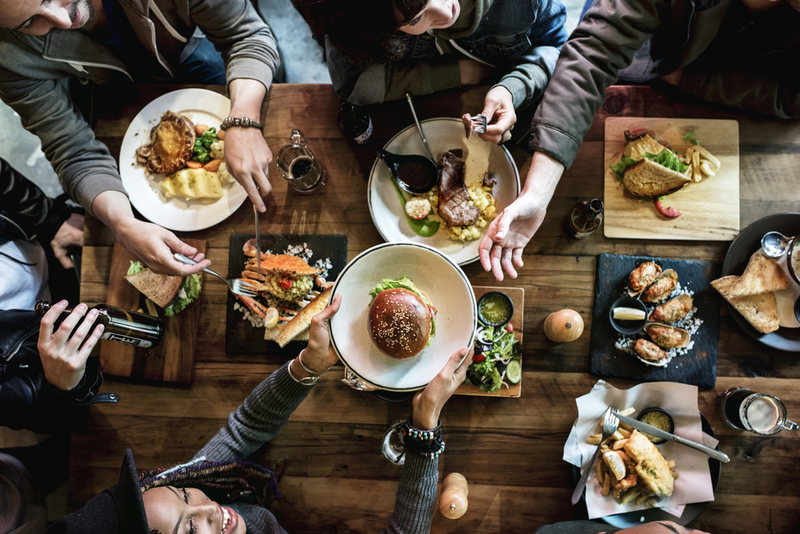 We share Vital Scoop recipes, nutrition tips and our best deals. It’s said that similar energies attract. and motivation to share Vital Scoop. 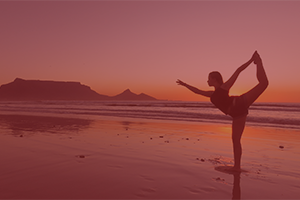 Ready to Get on the Path to Better Wellness? 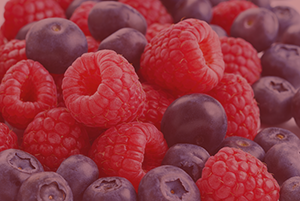 Looking for more wellness information? Visit the Open Circles website for more in-depth wellness guidance.